AussieSpeed Evil Stick Small Engine camshafts are designed to increase power in 4 stroke modified small engines.AussieSpeed small engine cams are available to suit Briggs & Stratton Intek, Animal and World Formula engines, Honda GX160, GX200 & 5.5 & 6.5 Clone style engines and Subaru KX21 211cc kart engines. Evil stick camshaft range is constantly being revised and updated. 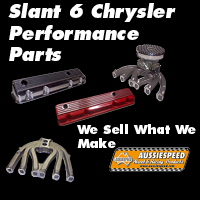 AussieSpeed also offer a range of high performance valve springs, valve spring retainers and valve locks as well as standard replacement valve springs, valve collets & retainers for Briggs & Stratton Animal, World Formula, Honda GX engines, Chonda Clone & Subaru Robin engines. 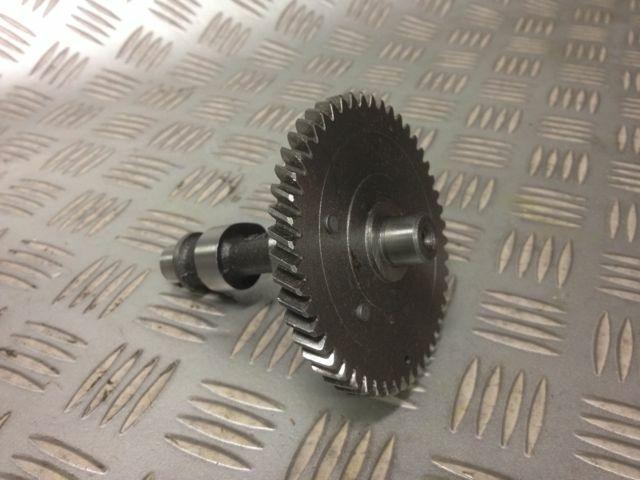 AussieSpeed Evil Stick Cams are ground on a modern camshaft grinder to give accuracy & repeatability on new welded lobe camshafts that once ground go through a process that hardens the camshaft lobes. 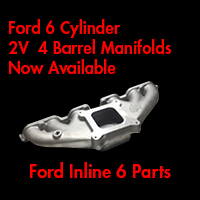 Most AussieSpeed Evil Stick Camshafts use factory style easy start compression release. 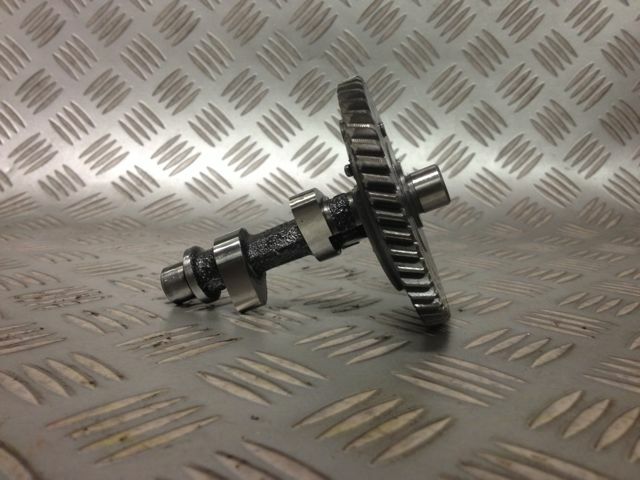 AussieSpeed small engine cam shafts are available in 5 levels. The listing below is a GUIDE ONLY on our range of small engine performance cams. AussieSpeed have a range of small engine performance valve train components that include single & dual valve springs, valve spring retainers & valve locks.AussieSpeed Evil Springs are available in matched sets to suit the range of evil stick cams.made from high quality wire to take the load of fast ramp and aggressive grind camshafts with quick rebound qualities to lessen the chances of valve float at high rpm.These are a premium spring designed for performance application. AussieSpeed Evil springs are available to suit Briggs & Stratton Animal & World Formula, Honda GX160, GX200, Clone 5.5 & 6.5 & Subaru EX21 & KX21 Engines. AussieSpeed is continually looking to add new products to our range to increase the performance & reliability of your 4 stroke performance small engine. AussieSpeed will increase our range to include pushrods, roller rockers, guide plates & studs to complete our camshaft & valve train packages. 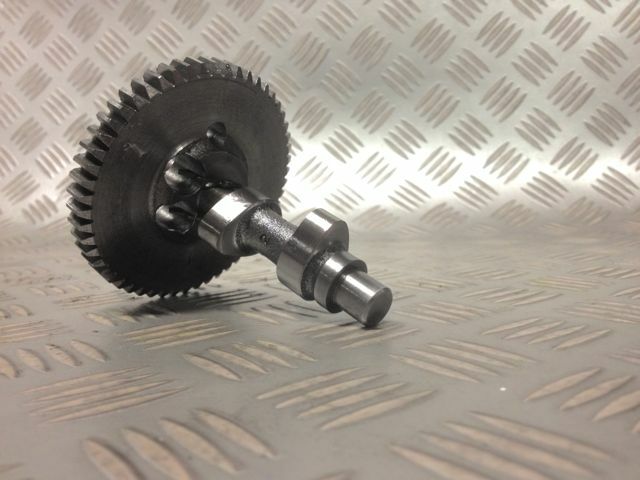 The AussieSpeed Evil Stick-1 is a camshaft designed as a replacement camshaft for those wanting an increase in power for engines being used in fun kart or buggy application. With an AussieSpeed Evil Stick-1 & matching valve springs you will see a power increase over the entire rev range without sacrificing low end throttle response.To get the best from this cam you will get increased results when used with an AussieSpeed Power Pipe & muffler. The Evil Stick #1 AussieSpeed Small Engine Cam increases engine performance with a revised grind over OEM manufactured camshafts. Any engine that is modified and is used above the manufacturers recommended RPM should be fitted with a flywheel that has a high RPM rating. The Aussiespeed Evil Stick-2 Go Kart cam delivers power over a wider rev range with more power at the top end on engines with limited modifications. You will see a power increase from above idle through to around + 5500rpm depending on engine condition & other mods. With an Evil Stick-2 fitted to your engine with matching valve springs & a clutch engagement of around 2800 rpm Aussiespeed Power Pipe & muffler the cam performs perfectly on both small tight bitumen road courses & dirt style road courses & still deliver top end speed with the correct gearing. The Aussiespeed Evil Stick-3 is a camshaft designed for mild modified engines but is also a good upgrade on stock engines, to get the best from this cam the engine really comes alive with a modified cylinder head & increased compression, high rpm rated flywheel performance valve springs with increased seat pressure, a clutch with an engagement speed around 3000rpm.It delivers more power at the top end 6000 rpm + than the Evil Stick 2 with a slight compromise in low end power. The Aussiespeed Evil Stick -4 is a camshaft for modified engines, The Evil Stick -4 Go kart cam has a lumpy idle it does sacrifice bottom end power & will make power to 7000+ rpm when matched with other modified components, this cam should only be used in engines with a free flowing modified cylinder head responds even better with increased compression ratio, upgraded staged Aussiespeed Power Pipe, matched Aussiespeed valve springs with increased seat pressure, a clutch with an engagement speed around 3200rpm.this camshaft can be used on oval track dirt or bitumen long fast tracks. Aussiespeed Evil Stick 5 is a serious cam that is not for the faint hearted, to get the maximum benefit from this cam it works best with modified free flowing cylinder head & header pipe, upgraded slide style carburettor, increased compression, dual valve springs, aftermarket retainers & valve locks. it is designed to deliver most of its power in the higher rpm 7600/8200+ rpm.